Took it to Canon <> they are going to take it apart and check it out and if it doesn't require any parts it will cost me $175. I call that theft. They could not duplicate your problem and obviously acted on an old code being tripped of which they were 100% clueless as to why. I call that unnecessary and taking advantage if this is "exactly" how this transpired. I am retired now, but since 1978 and completion of training that is no longer offered today, I was a bench level tech, not a Tech like today where all they do is swap out pc boards either, a tech who troubleshoots the pc board affected and replaces the specific components on that board to complete the repair? Simply, manufactures frowned upon board swappers at that time. Times change though, especially when you consider there is no place to educate and train techs today. "Real" techs that can identify the types of circuits on a board and comprehend their purpose beyond...it either works or doesn't. If I could not duplicate your problem all I could responsibly do is monitor it and see if the err would happen in my care, which is what Canon wanted to charge you $175 for and possibly did. $175 for babysitting your camera and waiting to see if it failed like you and the register claimed it did. Not $175 to open it up and look inside because why would they? It's not broke and until it says err20 or whatever it is working, so why do anything if it's not broke? "Don't fix it if it's not broke" is a saying ALL techs apply regularly. It means if it isn't broken you have nothing to fix, and tinkering around inside is a sure fired way to make sure it is broke? A bench charge for checking (babysitting) is normal and acceptable, $175 for sitting a camera on a shelf and waiting for it to fail is a crime in my book, there is no way to justify that charge and it's outrageous. I will not accept that any tech opened that camera up because if they did? why? what led them to a conclusion that there was a problem inside if no current err was present? That's a pure profit driven charge that penalizes people for not being able therefore they are charging you for being disabled, and they 100% have the ability to wave that fee and should...if it's not broke how can they charge you $175 BECAUSE YOU THOUGHT THEY OPENED IT UP AND LOOKED INSIDE? If they did that was no favor, it wasn't broke. Folks? Trust me when I tell you, there are fewer and fewer trained techs and fewer trained techs mentored by trained techs, they are vanishing before your eyes....really. What's left is management handling service using a decreased and depleted, highly untrained with limited abilities. With their hands tied like this? The big lie is, they have to extort you in part to dissuade you and because they have an inadequate workforce to handle the demand and high cost in repairs forces people into buying new instead. Since the advent of a boom in consumers electronics, 89-91 it really started heavy exploding into the 90's... Management has not had any concept of "Service" and has used it and the techs to extort paying customers by charging excessive rates for labor and parts (often marked up 500% to 1000%) or forcing you buy an extended warranty or purchase a new item all together. Simply put, Service is something no one wants to provide - because the true meaning of that word would never imply is ripping you off with high charges or forcing you to make a new purchase ? How is either a service to you? Service means, helping you not screwing you. I nominate this for the most honest and accurate post I ever read on this site ....if AH's could fly this place would be an airport... advertising here is a complete waste of time unless you want to spend a week answering questions for people who have no intention of buying a thing and are just wanting discussions or ...arguments, take your pick ....then they comment on your ad as if that's ethical? what is the point of having a sell things section so other sellers can come along and smear your item ? old west rules? dumb is what it is and dumber is what the people running this place are for not being .....conscious? who wants to advertise if you're open to ridicule? why would I want to advertise here if someone can comment on my stuff, worse put me down and the item down just to gain an edge selling their own gear? and best is having this ability to openly comment on an asking price ...which is "price fixing" in many areas and crossing legal boundaries in some areas when people gang up to force a seller out like they did here? If it's too high then don't buy it stupid, who elected you to save the world from high prices? I say for all these Critics commenting we return the favor on them when they sell? Just open it all up to full out retail warfare ...???? that's what the admin created so why not? So you could use this site to lure viewers to yours in order to sell them something, and by manipulating them with your above "pitch" as if that video is only about Osprey and not pitching products ? Do you really need high-end gear? so unless Nat Geo calls one is not all that? The point, where is it printed on rock slabs etched with lightning these perceptions people have? now you don't even have to get out of bed all day? wrap it up in a neat package and put a bow on it and sit back like Huckleberry Finn with a fishin line tied to his toe waiting for bites? and today with stitching and panorama ware? unless you actually need and desire field curvature for a reason? why not a 50? 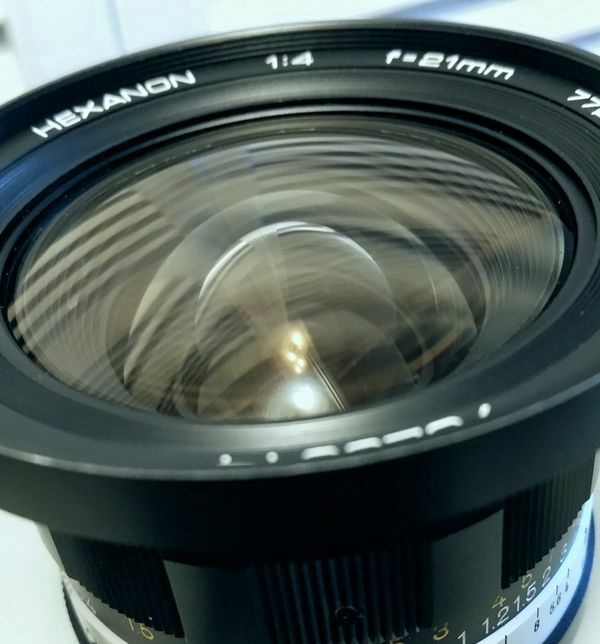 rent lenses, try them and rely on your results to tell you what looks good ....not what other people convince you with? the difference between a 24 and 50 and 70? There's only a tiny difference between a 50 and a 70 and a world of complete difference from a 50 and 24...just look at DOF and hyperfocus? in the 90's they kept saying film is but all dead, digital baby ! that's where it's at .... now I see film being demanded and old film lens demand rising, small business ops opening teaching developing ....enlargers and kits bringing increased profits.....higher interest in film related questions..... sure mft is all but dead, and carrying around 85 lbs of gear is really in though right? dinky small lenses and small sensors, itty bitty cameras, packing a camera and 4 lenses in a bag my poodle could carry it's all so puny small~! Who needs tiny lightweight little dinky gear anyway? "my sensor is exactly the same as your sensor, after that nothing is the same at all"
Old Glory in South Eastern Ct.
2. 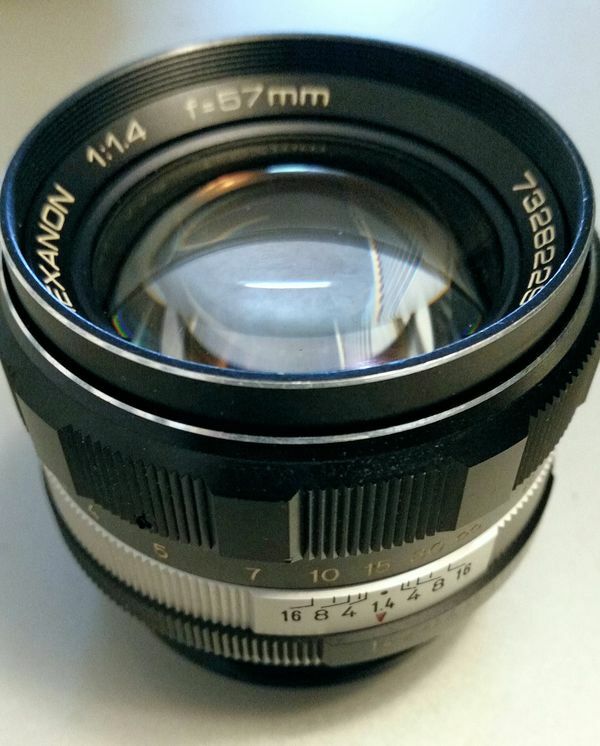 Vivitar Macro Focusing zoom 75-205mm F3.8 with matching 2x multiplier specific to the lens (Canon FD mount) mint perfect like new $30? 3. 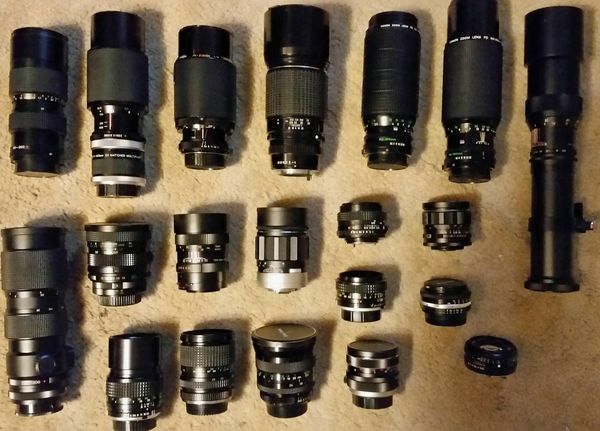 Kiron Macro zoom 70-210mm F4 with Focus Lock Switch (Minolta mount) excellent $25? 4. 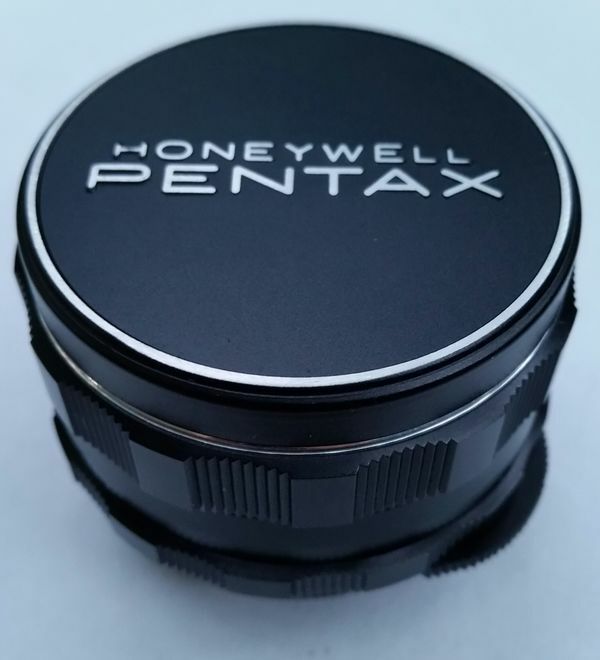 Pentax SMC 300mm F4 telephoto lens $50? 10. 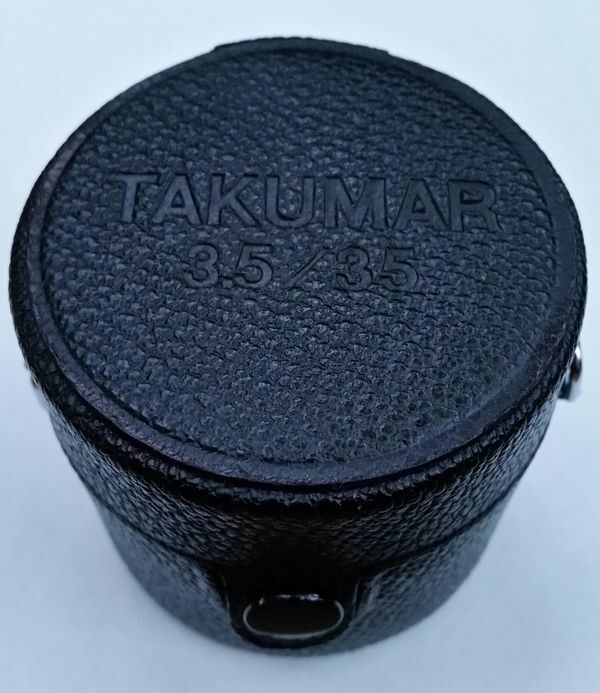 * Hanimar 135mm F3.5 (m42 screw mount) $20? 11. 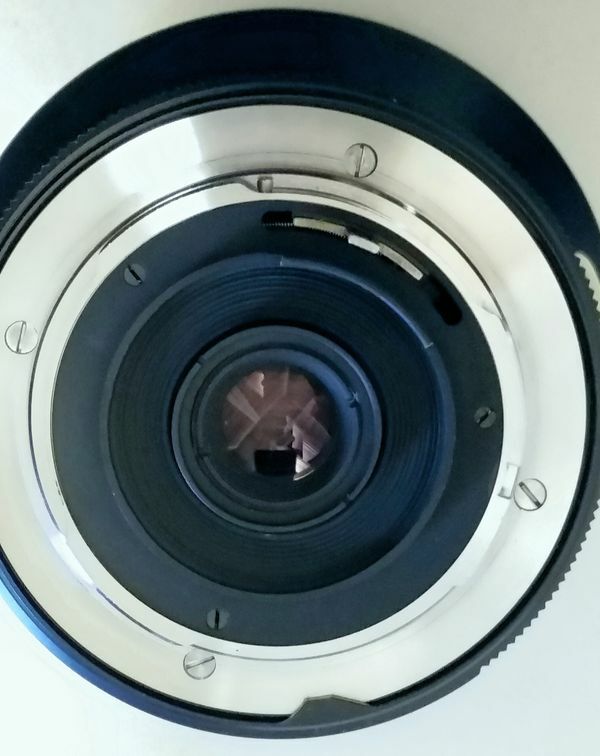 * Soligor 135mm F2.8 (AR mount) $20? X. 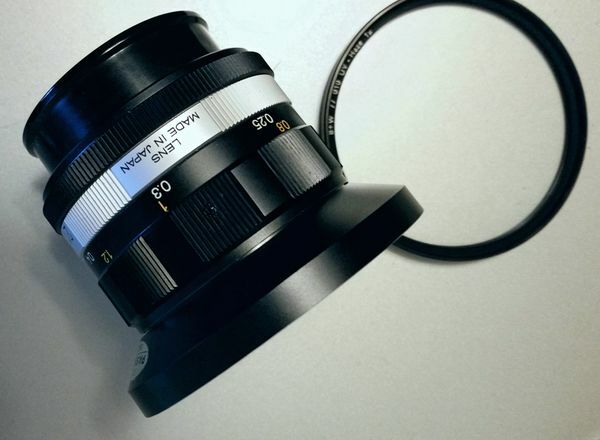 * Minolta MD 50mm F2 (Version MDIII) $20? 13. 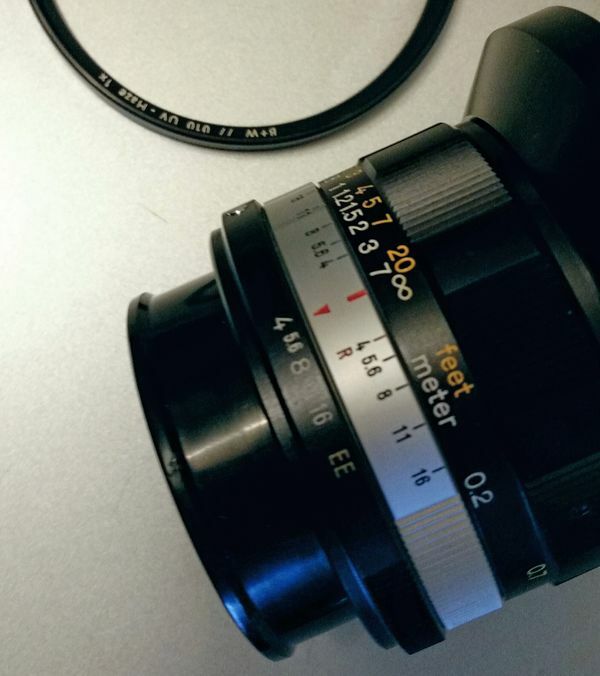 * Sears 28mm F2.8 "Ricoh" (m42 screw mount) $20? 14. 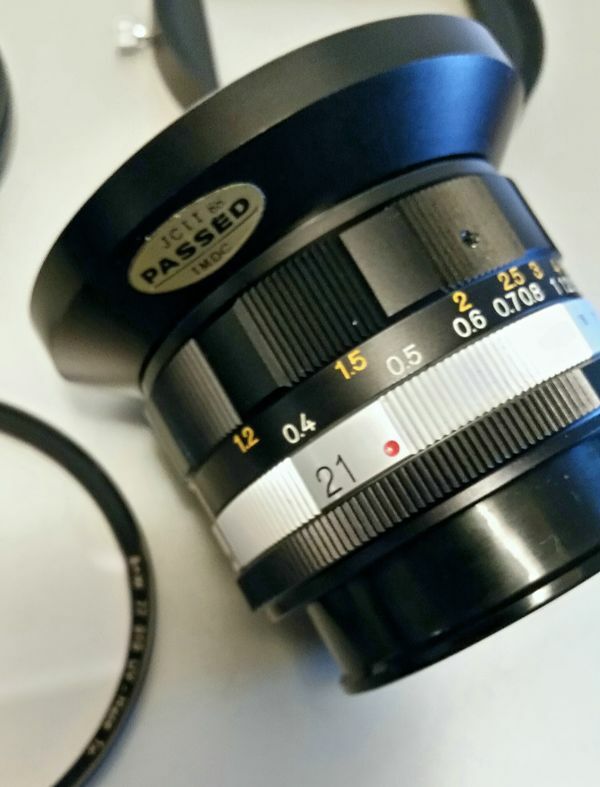 Minolta MC 50mm 1.7 - PF $40? 15. Nikon Series-E 50mm 1.7 pancake $50? 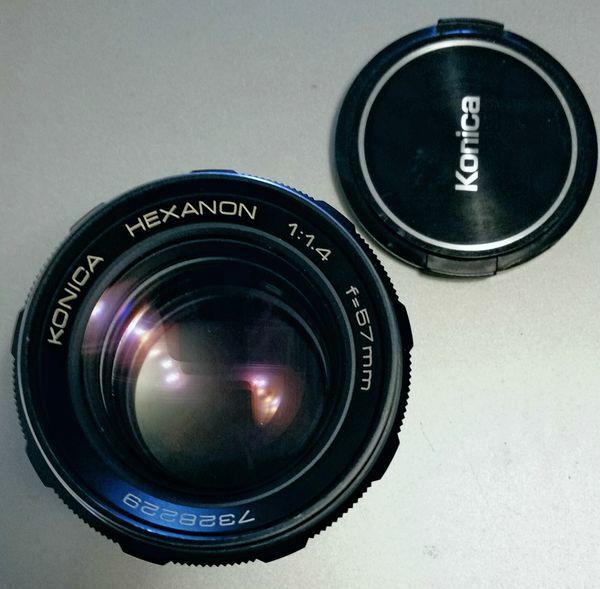 X. Minolta MC 135mm F2.8 Rokkor-PF $35? 17. 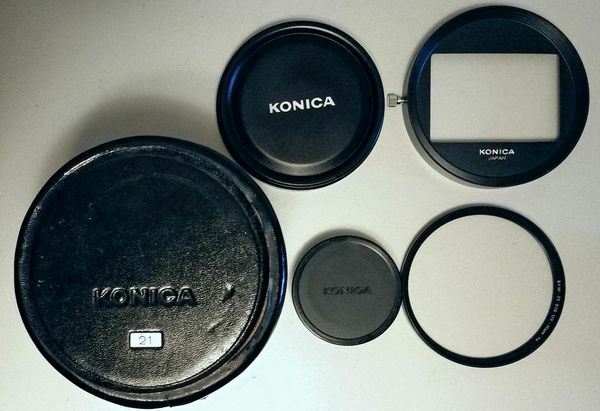 * Tokina RMC 28-70mm F4 (Minolta Mount) $20? 18. 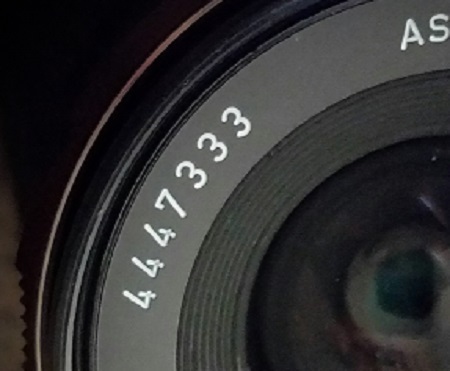 Vivitar Series 1 24-48mm F3.8 fixed aperture (Minolta Mount) asking $50? 19. 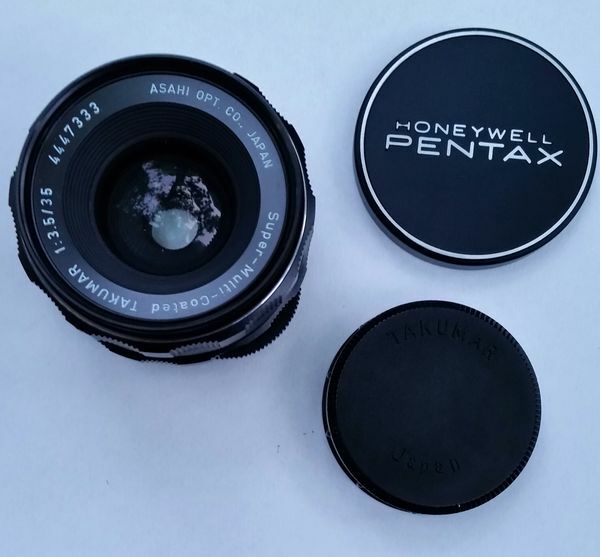 Vivitar 28mm F2.8 tx mount with Minolta mount adapter, mint collectible condition $25? 20. * Sears 50mm F2 (PK mount) this is the famed Rikenon 50 f2 with the Sears label $20? 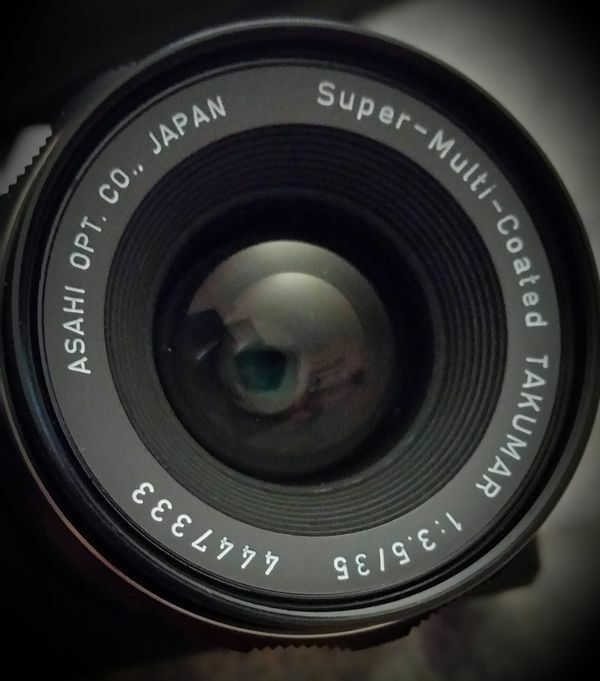 Asahi Optical Super-Multi-Coated Takumar 35mm F3.5 "must see Serial Number"
the soccer daughter in the Pacifica commercial; "you can't pick your parents"
those little things, they look like birds don't they? don't tell them that..